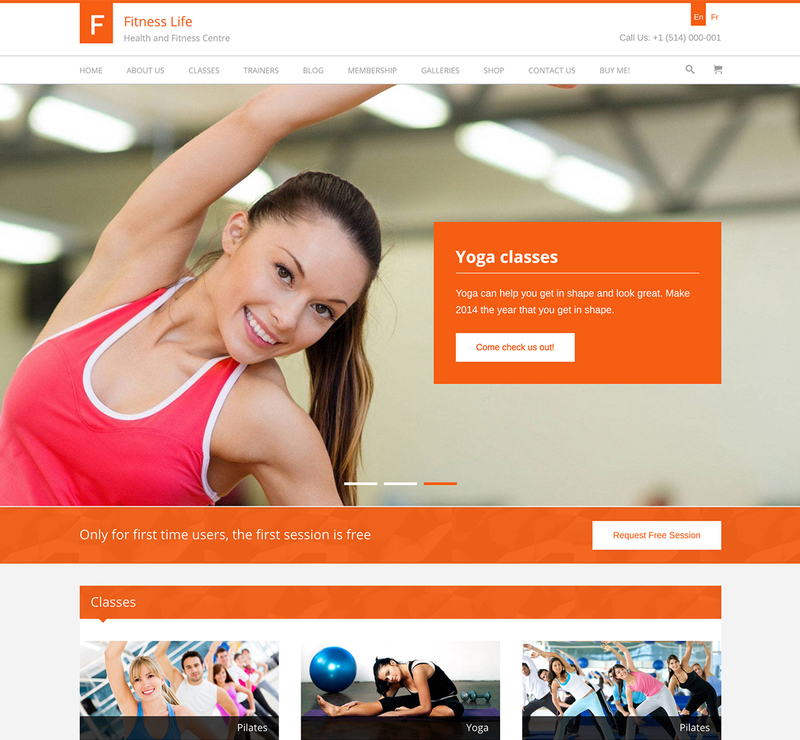 FitnessLife is an Elegant, Dynamic and Vibrant Gym & Fitness WordPress Theme oriented to Gyms, Personal Trainers, Fitness Centers, Nutrition, and Yoga Classes. FitnessLife packs all the features that will market your services and motivate people to join your classes. This motivational theme will help you to build a standout fitness website to present your team of trainers, create daily classes, sell products online and add a gallery. Retina Ready and 100% Responsive, this theme will let you display pictures prominently in a number of ways. 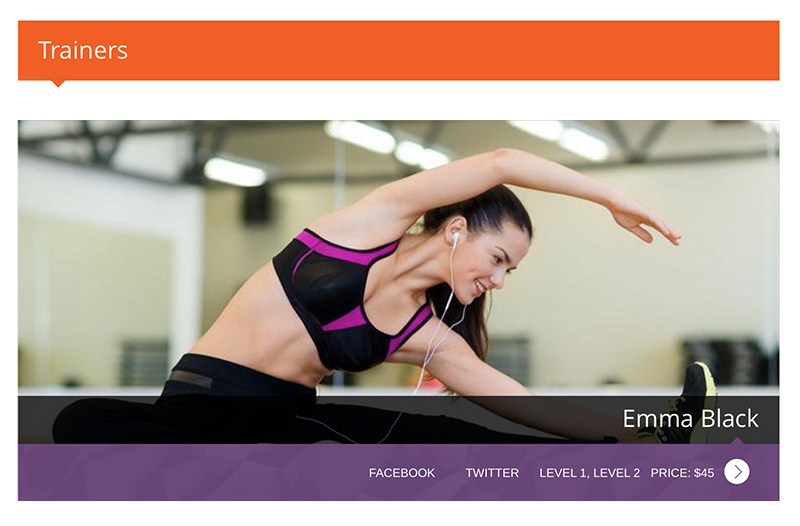 The WooCommerce integration in FitnessLife will help you turn your site into an online store. Here, you can sell any fitness-related merchandise. This theme allows you to display schedules and classes, membership, training, pricing and any other info relevant to your business. You also get a professional blog template where you can share your success journey with your members. FitnessLife goes the distance when it comes to creating schedules and classes. You can categorize classes in various groupings like pilates, biking, swimming, yoga , and weightlifting. Your visitors can conveniently select the classes they are interested in, and the days or times they want to attend. Each class features a program, short description, trainer’s profile, joining form, level, and duration. Including the profile of trainers in your fitness-related website is essential as will motivate your visitors to start an exercise regimen with you. Trainers section gives you a platform to showcase your instructors in a catchy manner with certificates, pictures, brief profiles, their level, ranks, social media button links and hour of the class. Attract new sports enthusiasts by using this section and let them attend your amazing classes that they will never want to miss. The success of your fitness center relies heavily on whether you can attract new member. A blog is an important section of any fitness related website and it will help you convert visitors into members. Here you can post motivational stories and news related to your field. The FitnessLife theme provides you a blog template that will change the look of your website from ordinary to interesting and outstanding. This way, you can grab your readers’ attention and in the process gain their trust and credibility. FitnessLife WordPress theme is WooCommerce Ready to help you turn your website into an online shop and manage sales. It allows you to create a professional and beautiful site to sell any kind of products. WooCommerce is the most popular eCommerce platform and will make it easy to handle inventory, payments, shipping and more. Also, it gives you reports on customers and products. The theme is endlessly customizable, with terrific advanced theme options that offer lots of possibilities to set your website up the way you like it. 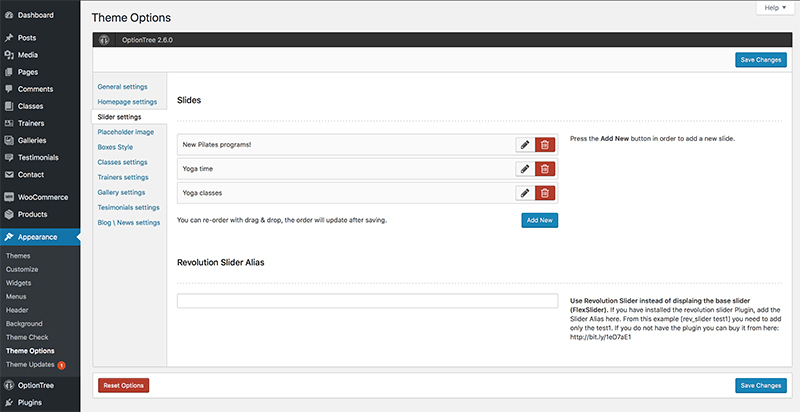 Choose from page layouts that include fitness and gym specific features (Trainers, Classes, Blog, Galleries, etc.) and build your fitness website today. Victor has been incredibly helpful and supportive from the time of my first contact to all subsequent requests. WPLook sets the bar high for providing quick and helpful responses. Thanks again. Unbelievable Customer Support by the WPLook team! There fast reaction time and quick solutions make me feel comfortable that anything can be completed utilizing there product! Very flexible and intuitive options. Every time I thought “I’d like to do that” I realized there was an option to tune the theme the way I wanted. This theme looks great! The author is also extremely helpful and fast with help and requests. I highly suggest this theme and would buy from this author again. Victor is really amazing in giving support! I have to say that I had a lot of questions, most time about customization. He always responded on my emails, helped me code some little things and he was just fast in responding to my emails. All of the above really, lots of features, customer support was amazing, he even helped out with customizations above and beyond the call of duty!